It's fast, it handles and it's the answer to a question only asked by a small, noisy few gearheads and automotive journalists. 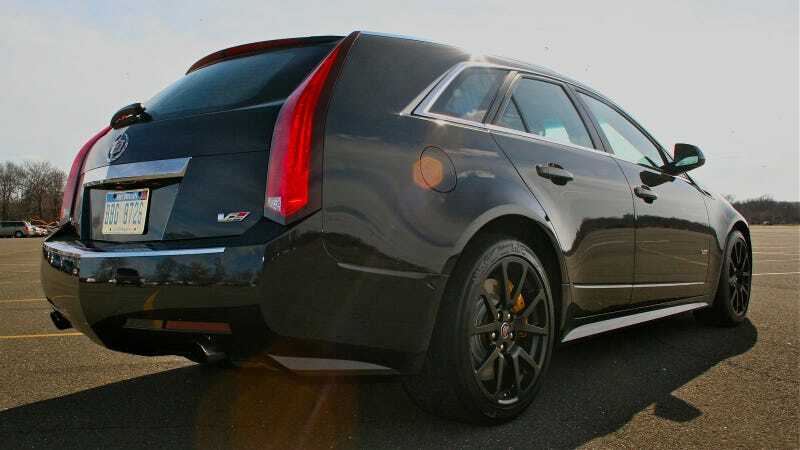 We got another chance behind the wheel of Cadillac's CTS-V wagon this weekend because, well, it was available in the General's New York City press fleet. But in this "Second Drive," we'll revisit the deliciously irrelevant supercaddy, pulling out our buff-book-style instrument kit, calling in the engineers and sharpening our automatic pencils to determine if it's still able to surprise and delight us. So, did it?